Cancer Is ... Why We Don't Ever Give Up! 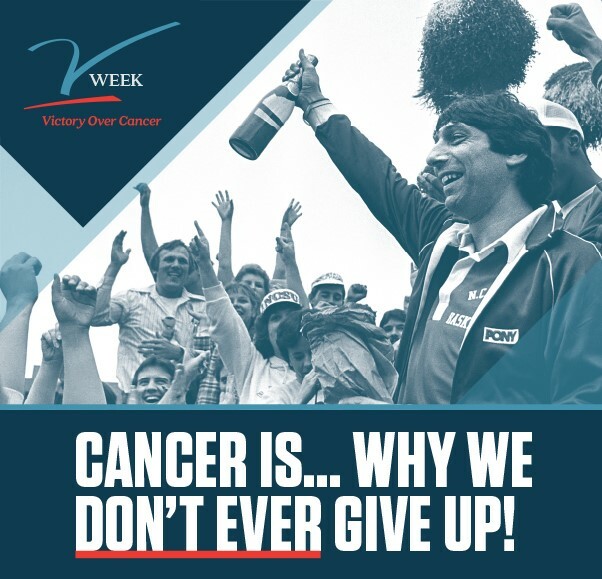 Start a monthly donation to the V Foundation for Cancer Research to join our MVPs. Your monthly gift will fund innovative ways to prevent, treat and cure cancer. Together, we'll cut down the nets as we celebrate Victory Over Cancer®!